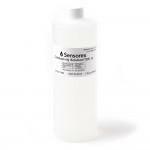 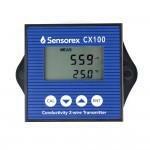 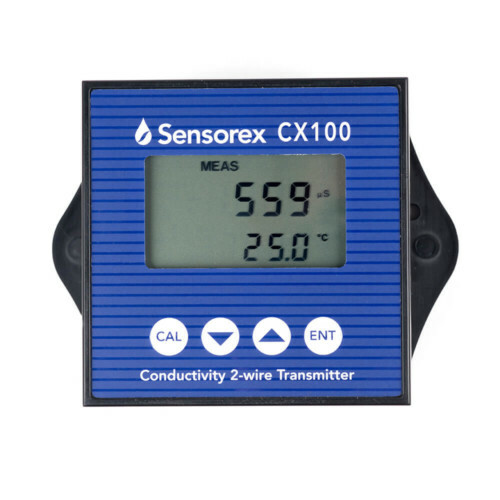 Our CS150 Contacting Conductivity Sensor delivers accurate, reliable measurements of conductivity and total dissolved solids (TDS). 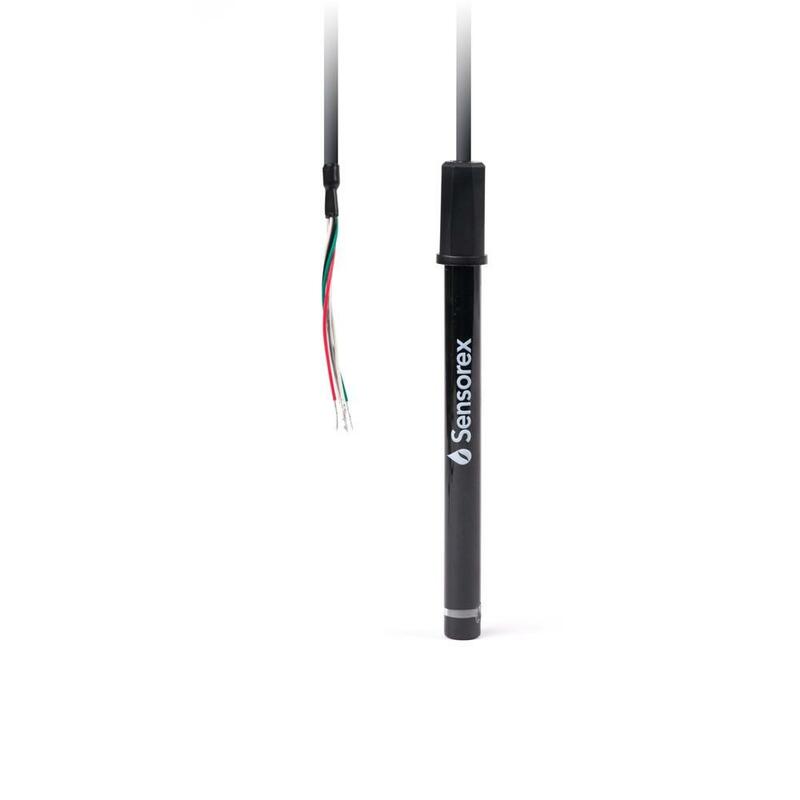 Sensor package is built with automatic temperature compensation (ATC) with options for integration to most conductivity meters and transmitters. Our CS150 Light-Duty Contacting Conductivity Probe delivers accurate, reliable measurements of conductivity and total dissolved solids (TDS). The flat graphite sensing surface resists coating, which leads to less downtime due to sensor maintenance. 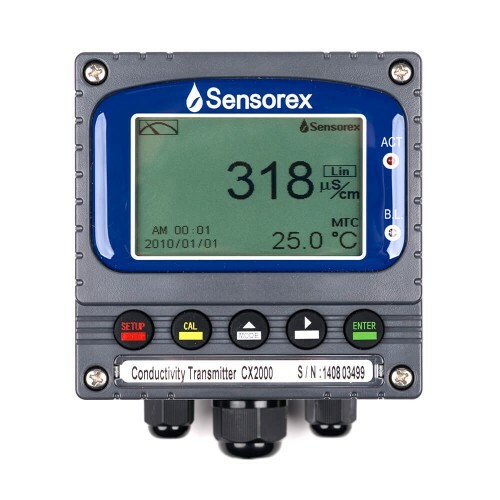 This sensor package is built with automatic temperature compensation (ATC) and has multiple integration options to connect to most conductivity meters and transmitters.